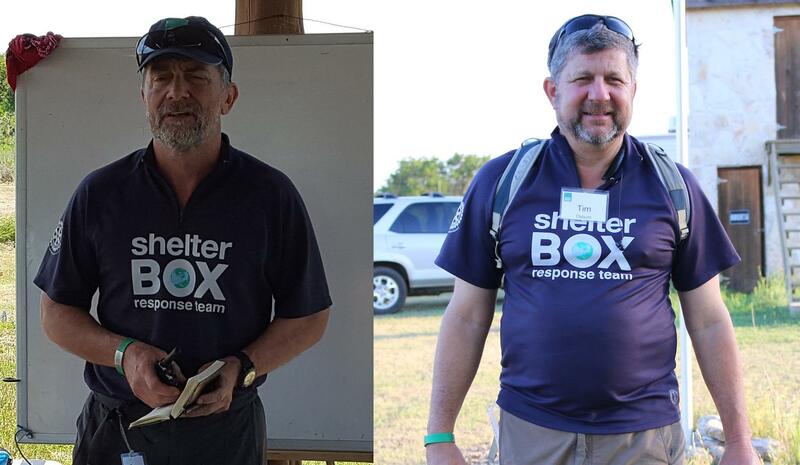 A ShelterBox Response Team is on the ground in Texas to assess the need for emergency shelter in Houston and other impacted areas. ShelterBox is positioning tents, school kits, blankets, groundsheets and solar lights near the hurricane-devastated region as it communicates with the Federal Emergency Management Agency and state agencies to determine urgent shelter and aid needs. 100% of all donations received will support all associated deployment costs with the ShelterBox response to Harvey. Should ShelterBox USA raise funds in excess of what’s needed to respond to this particular crisis, the funds will be allocated to our ‘Deployment Essentials’ fund, which provides support for all costs associated with ShelterBox worldwide deployments, including but not limited to: lifesaving equipment, response teams, transportation and collaboration with local or international partners.